We all want fresh, dewy and glowing skin. Vitamin C in your beauty routine, just might be the key ingredient to achieving it. There is nothing more annoying that stubborn, dry, dull looking skin and hyperpigmentation laying deep within the cells. Whether your pigmentation or dark spots are the cause of forgetting to wear sunscreen, or from previous acne damage, there is one ingredient which keeps popping up in beauty, deeming to be a wonder ingredient to help fix these skin problems, and fast. Vitamin C.
Vitamin C maintains healthy skin by creating and promoting the expansion of collagen in the skin cells, helping to strengthen blood vessels and giving the skin back its elasticity and strength. Making it the ultimate antioxidant for skin. And when applied topically to skin, it also inhibits specific pigment enzymes in the skin, promising to brighten and boost skins overall complexion. 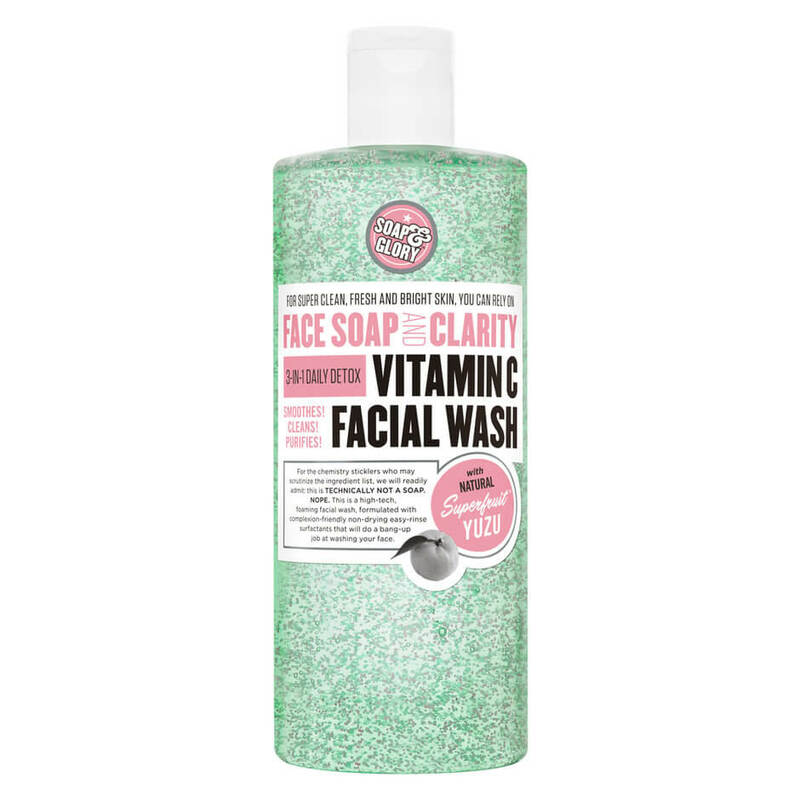 This daily detox solution deeply cleanses, purifies and removes all traces of dirt and makeup, whilst gently exfoliating. And with added vitamin C, you skin will not only Be renewed, but well hydrated and glowing afterwards. The BB team recommend using this in the morning, for a boost to your skin’s overall complexion for the day under makeup. 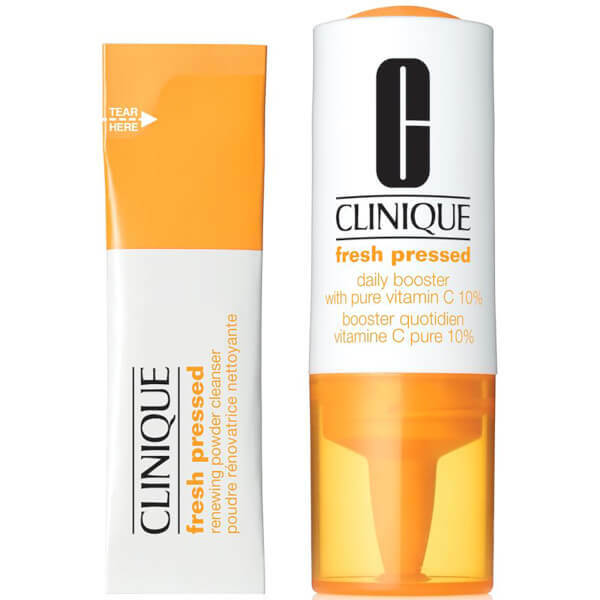 This new revolutionary vitamin C product by Clinique works. The ultra-fine powder cleanser releases the de-ageing power of fresh vitamin C to refresh and renew your skin – almost instantly. With the freshest 10% vitamin C powder on the market, it instantly brightens the skin and refines texture for a brighter look. 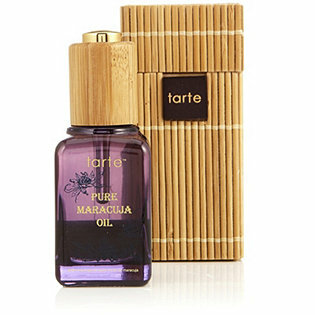 Rich in essential fatty acids known to recharge and replenish the skin, this deliciously hydrating Maracuja Oil supports anti-aging by rejuvenating skin cells whilst giving an even-toned complexion, whilst the vitamin C helps with the appearance of the skin’s overall brightness and condition. Although this oil is not greasy at all, the BB team prefers to use this oil at night as a great overnight skin treatment. This is a revolutionary and ultra-stable vitamin C serum, which helps to combat sun-induced damage to the skin, whilst helping to trigger natural collagen production and increase skin’s elasticity and density. Leaving you with beautiful, fresh, glowing and bright skin. 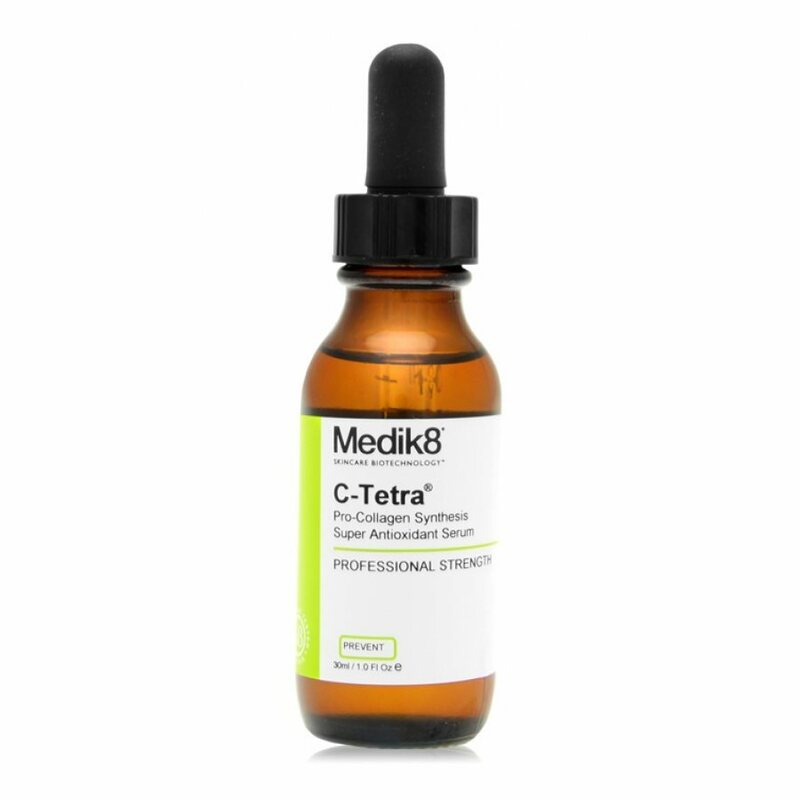 We love this new serum by Medik8, its easy to wear under any moisturiser and makes your skin glow. 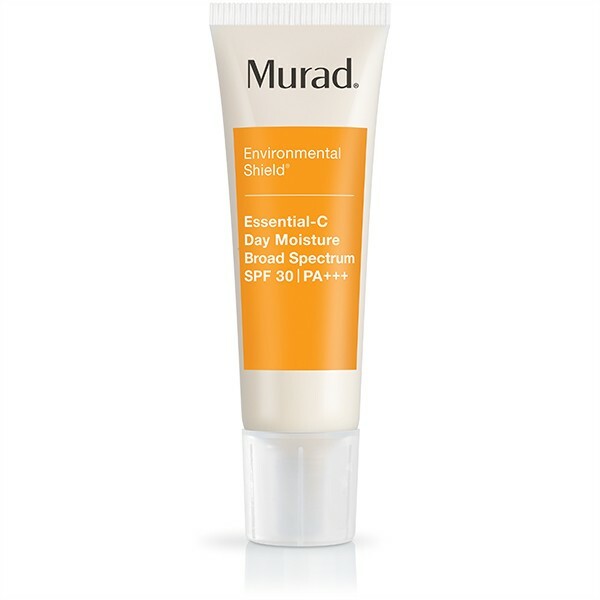 Protects your skin from harmful UVA and UVB rays, assists with sun damage on the skin, improves skin’s radiance and firmness and works as an antioxidant rich moisturiser to help fight free radicals in the day. Excellent as a daily moisturiser. 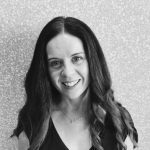 The BB team recommends using 30-minutes before applying makeup, to enable the sunscreen protective ingredients of this cream to really sink in. Eat Your Way to Better Skin? Yes, please!